SkyDive Myrtle Beach officials will address Horry County Council next week in an attempt to make members aware of the many inconsistencies in Horry County Department of Airports claims that were used as an excuse to close down that business at Grand Strand Airport. 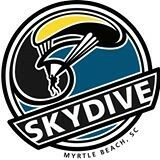 The case for closure of SkyDive Myrtle Beach by Horry County is built around 112 alleged safety violations by the business, none of which are safety violations or violations of any other kind, according to FAA regulations. Nevertheless, Horry County officials made what appear to be false claims to the FAA and the FAA, relying on the integrity of Horry County officials went along with the farce. 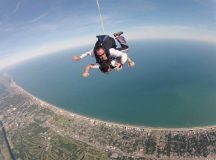 A preview of the address was sent to members of council and other Horry County officials by SkyDive Myrtle Beach last week. The county depends on its deep pool of taxpayer dollars as a reserve to defend lawsuits brought by those same taxpayers attempting to seek justice. The Horry County Department of Airports is preparing to spend at least $10 million refurbishing the old passenger terminal building. This is on top of the approximately $120 million spent in the last few years for a new terminal building. There should be some justification for these expenses, but it’s hard to fathom what that is when looking at passenger numbers at Myrtle Beach International Airport. What Does AvCraft Sale Bring to Horry County? The recent request by AvCraft Technical Services to Horry County Council for further considerations by the county to help facilitate the sale of AvCraft appears extremely flawed. According to several industry and county sources, Sun Air Scandinavia is considering the purchase of AvCraft. According to sources familiar with the AvCraft request, Horry County is being asked to spend a significant amount of money upgrading at least two of the three hangars AvCraft now occupies at Myrtle Beach International Airport. Setting minimum standards for general aviation airports in Horry County requires more than Horry County government’s typical “Independent Republic” approach. Too much is at stake for Horry County government and its Department of Airports to assume it can do whatever it wants to do with respect to the treatment afforded to businesses conducting general aviation aeronautical activities at the county’s airports. 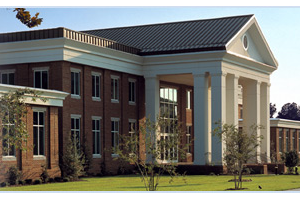 Accepting FAA grant money (of which Horry County receives millions every year) and free land conveyance of former Air Force property brings with it certain requirements of and assurances from the county, most importantly that the airport and its facilities must be available for public use in a non-discriminatory manner. 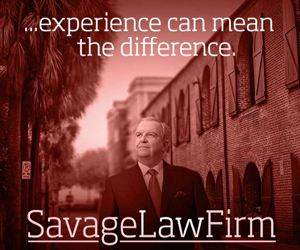 It has become increasingly apparent over the last several months that Horry County Council needs to contract an independent attorney to provide it with legal counsel and guidance exclusively. The need was uniquely demonstrated during council’s Administration Committee meeting July 12th. 2013. 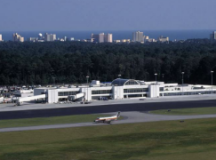 The resolution states council does not intend to extend its current lease at Myrtle Beach International Airport with Huffman Helicopters.